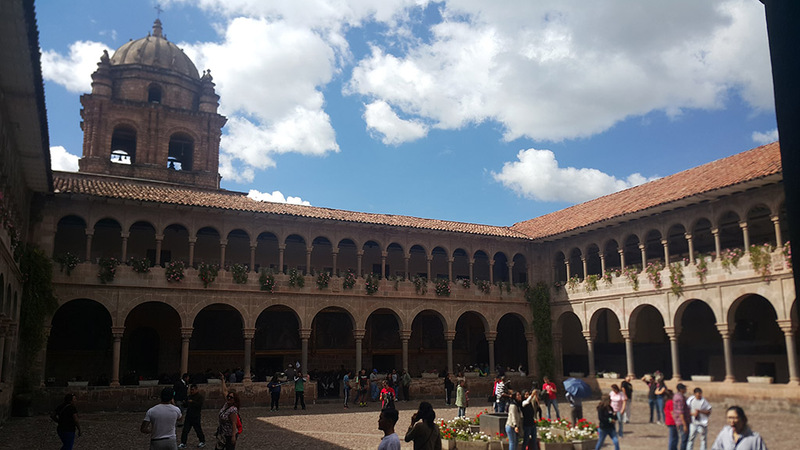 In the morning, you will picked up from your hotel and transferred by bus to the train station where the tour starts on the luxury Hiram Bingham train. 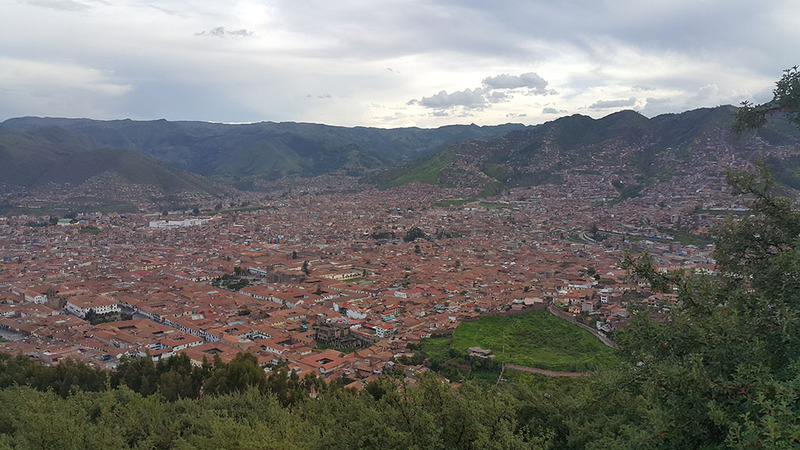 Far to the left, just below the horizon, the massive agricultural terraces of Jaquijahuana can be seen, close to the village of Zurite. 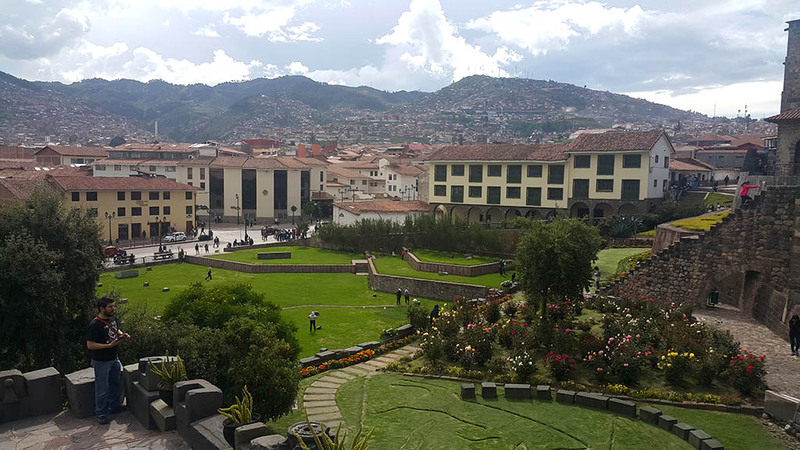 Sadly, these great terraces are all that remain today of what was once a major Inca city lost forever during the first years after the Spanish conquest. 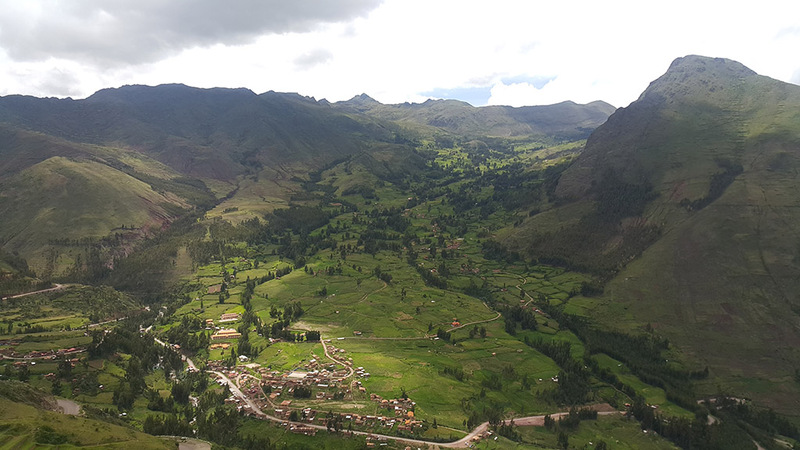 Beyond the town of Huarocondo, the great plain narrows dramatically as the track enters a deep gorge carved by the rushing Pomatales River down which the railway, too, is funneled until it meets the Urubamba River, which runs through the incredible Sacred Valley. 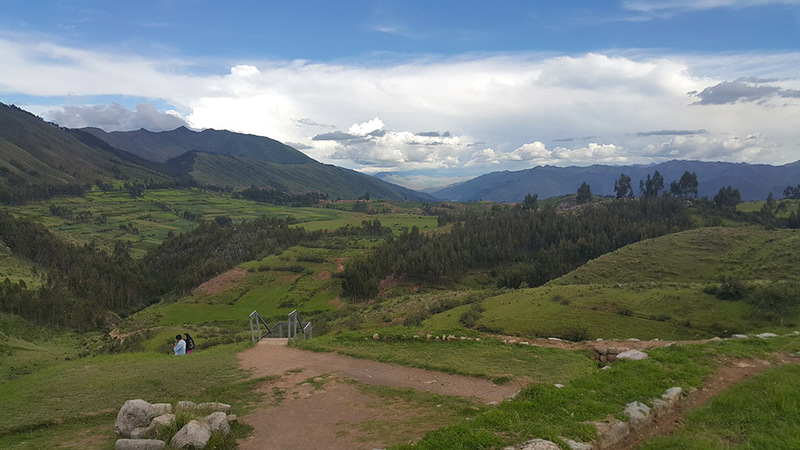 The train passes through extensive areas of terracing dotted with the ruins of Inca fortresses. 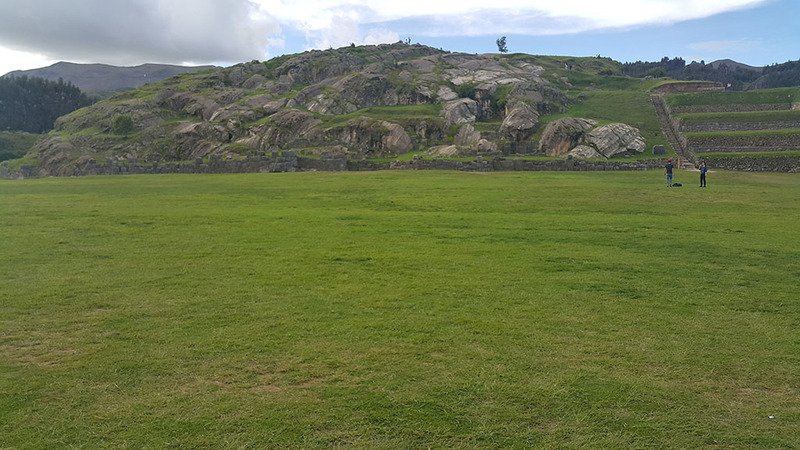 Bisecting these are still-visible sections of an ancient, long-abandoned highway adopted by the muleteers of the late 19th century, who used it to travel between Cusco and the rubber plantations of the Amazon lowlands. 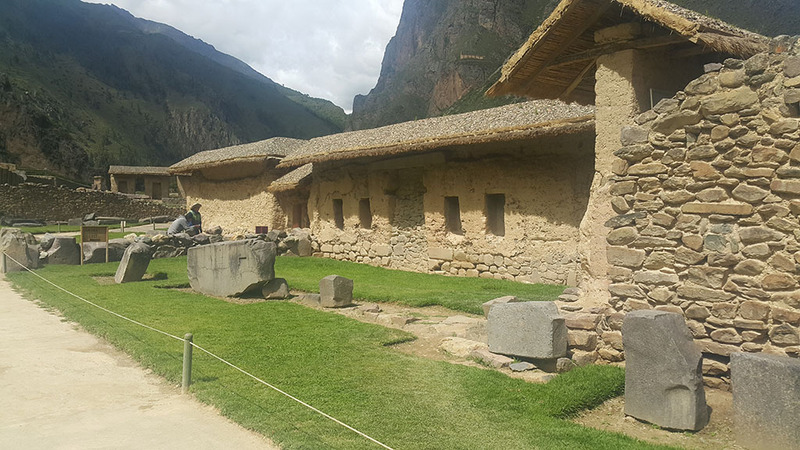 Five kilometers beyond Pachar, is the village of Ollantaytambo where farmers work with the same patience and skill that their ancestors must have employed to shape and move the huge blocks of stone with which they built both their homes and the temples in which they worshipped. 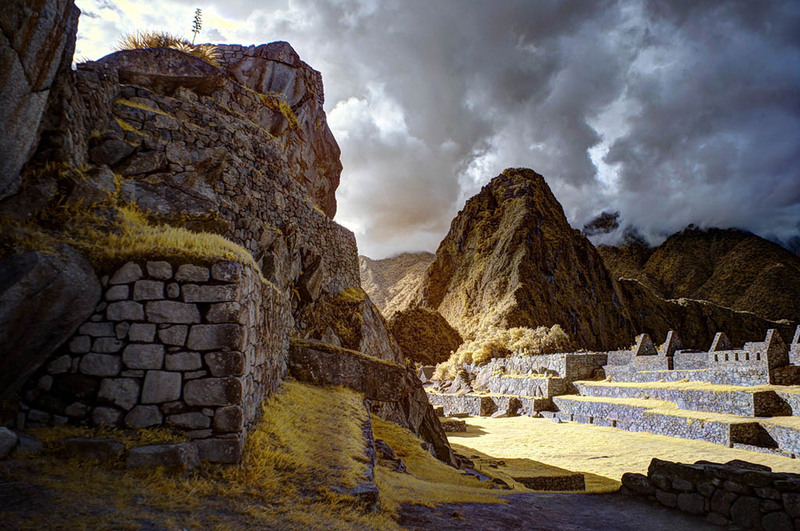 As the train leaves Ollantaytambo to begin the last part of its journey to Aguas Calientes, the temple complex known as The Fortress, dedicated sometime in the 15th century to the many deities of the Inca pantheon, can be seen to the right above the earthwork ramp once used to drag its monolithic blocks up from the valley floor. 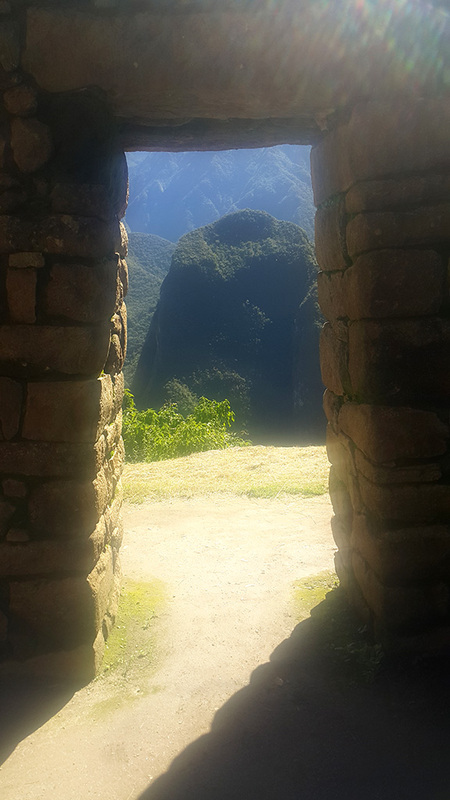 Emerging from a short tunnel, a series of beautiful agricultural terraces marks the ruins of Qente, which in Quechua means hummingbird. 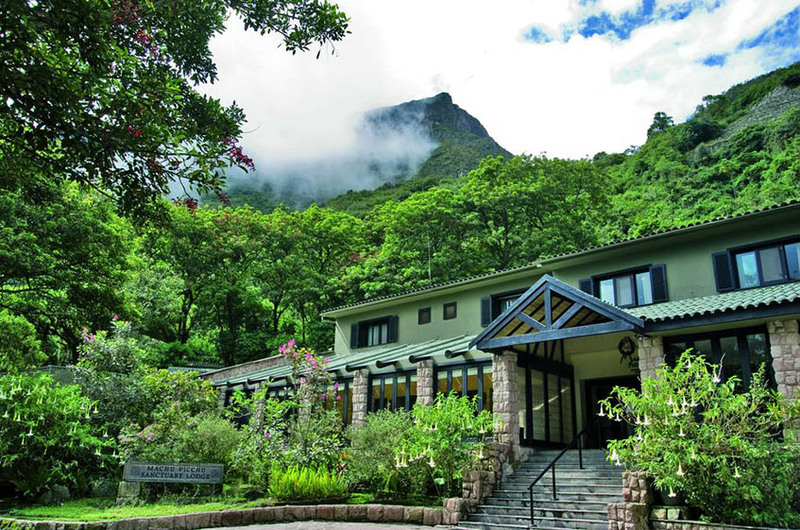 In this fertile micro-climate fed by a nearby waterfall, giant hummingbirds are indeed a common sight in the early morning and bright flowers bloom all year round. 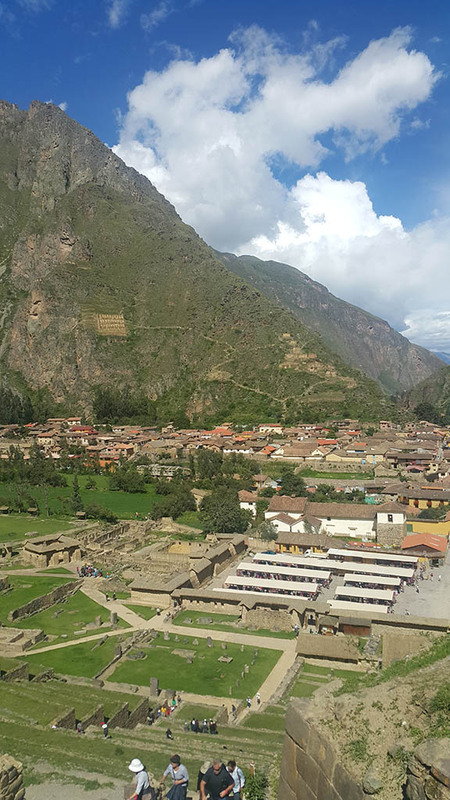 At just two kilometers from Machu Picchu, the train arrives at Aguas Calientes. 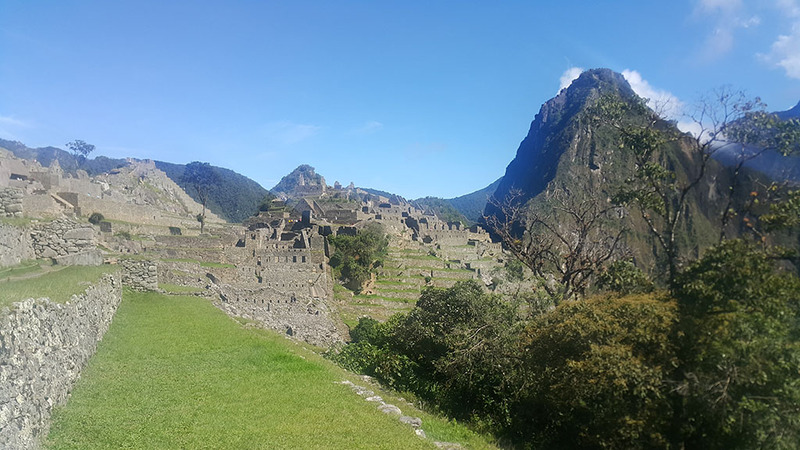 Surrounded by the high, green mountains that cradle the famous lost city, as well as myriad other Inca remains, this small town, which is well known for its thermal baths, has blossomed into an extremely popular overnight destination for travelers visiting Machu Picchu. 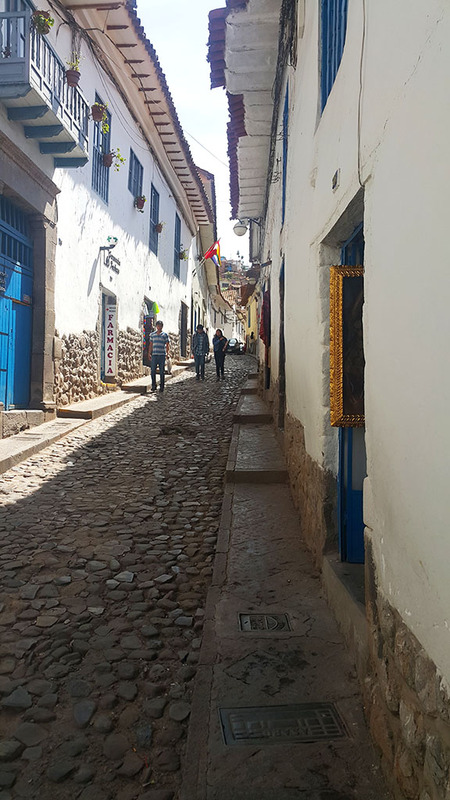 Guests disembark at Aguas Calientes and are taken by bus to Machu Picchu Sanctuary Lodge that is located at the top of the mountain, overlooking the ancient citadel, for lunch. 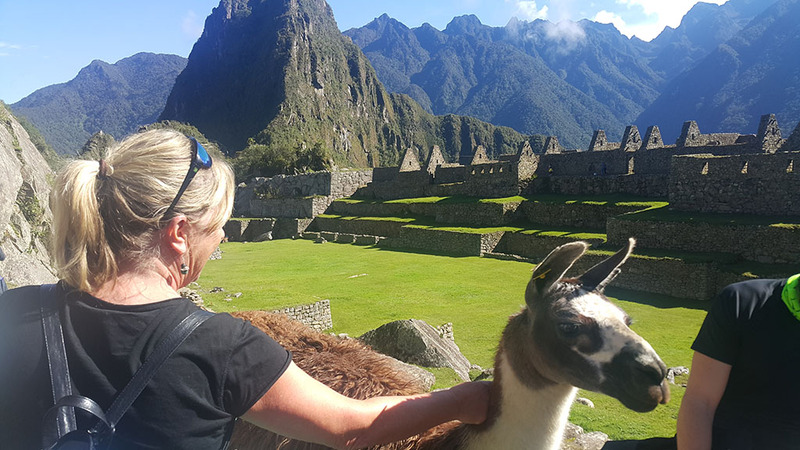 After, you will be taken on an official tour of Machu Picchu to see the most important parts of the Inca city. 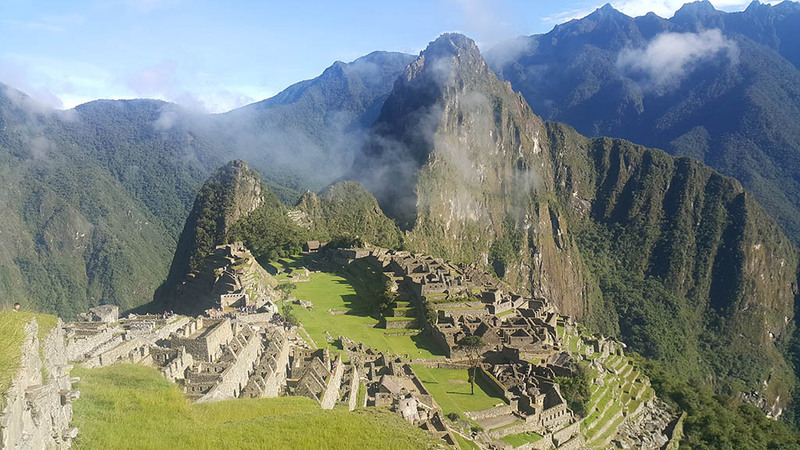 (Optional: hike up Huayna Picchu or Machu Picchu Mountain. 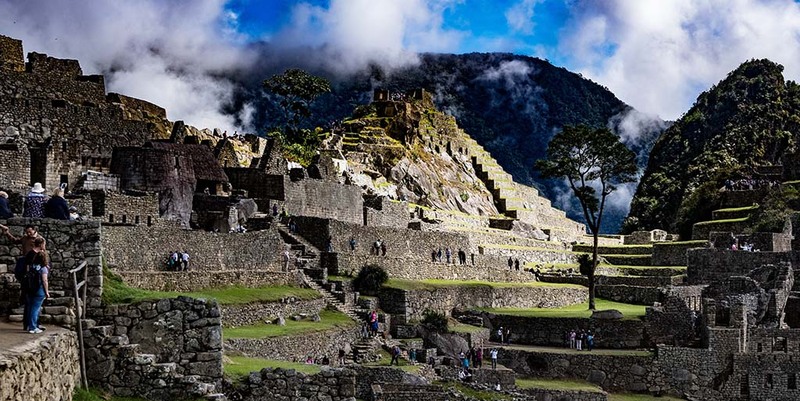 This will allow you to have more time in Machu Picchu). 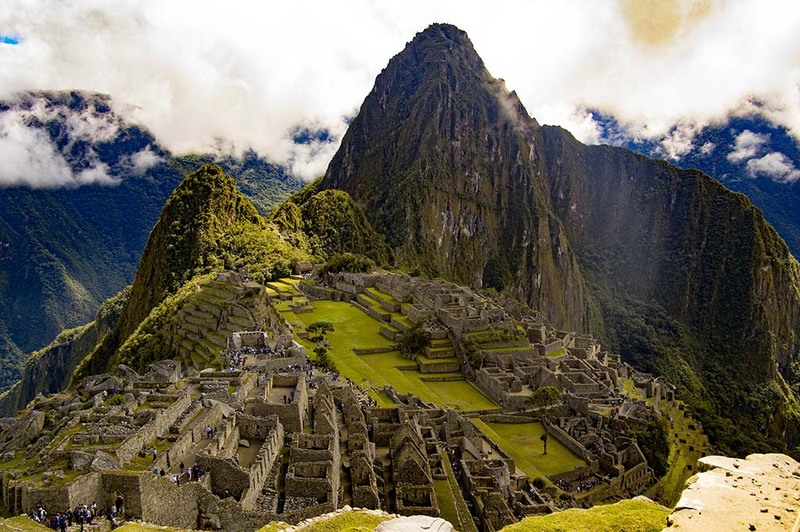 Machu Picchu is a magical, mysterious place that for nearly a century has intrigued archaeologists and visitors alike. 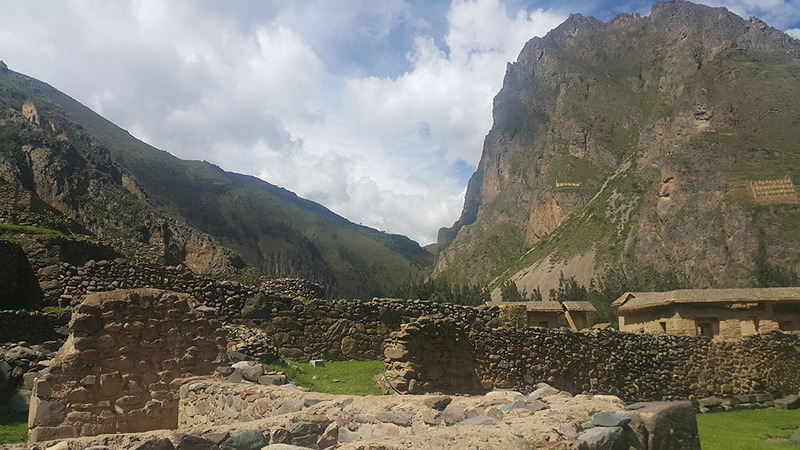 Perched atop a steep, emerald green peak 8,000 feet high in the Andes in southern Peru, it is reachable only by a long road that zigzags up the slope from the roaring Urubamba river, or by hiking four days along the challenging Inca Trail. 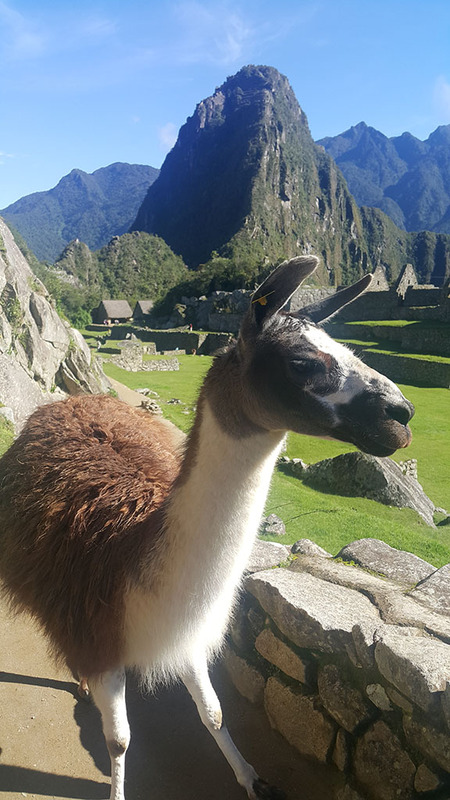 Visitors to Machu Picchu see well-preserved ruins hidden among the majestic Andes: palaces, baths, temples, tombs, sundials and farming terraces, along with llamas that roam among hundreds of gray granite houses. 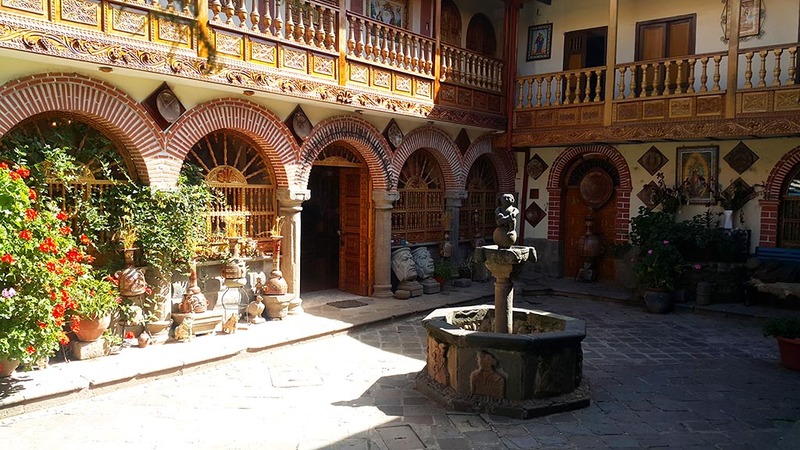 In the afternoon, you will be transferred back to your luxury hotel in Aguas Calientes, as this will allow you next day go back to Machu Picchu very early and enjoy the wonderful sunrise. 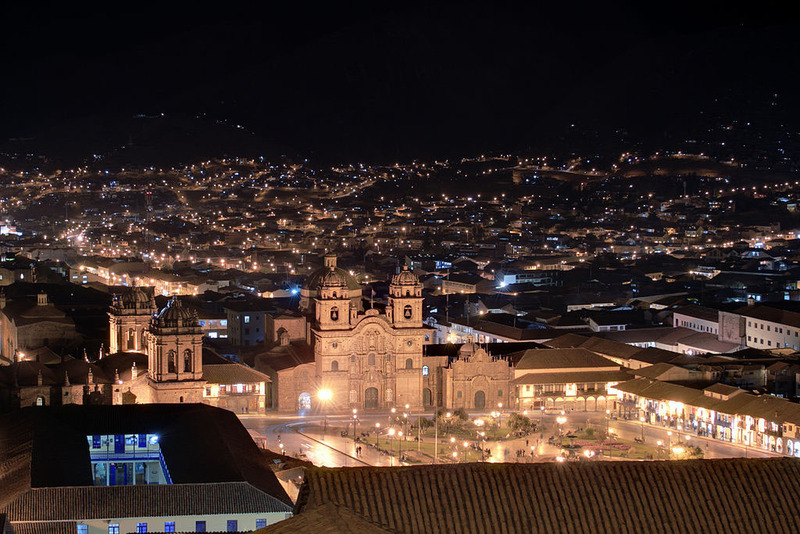 Later, you can also visited the hot springs of Aguas Calientes located at 10 minutes from your hotel. 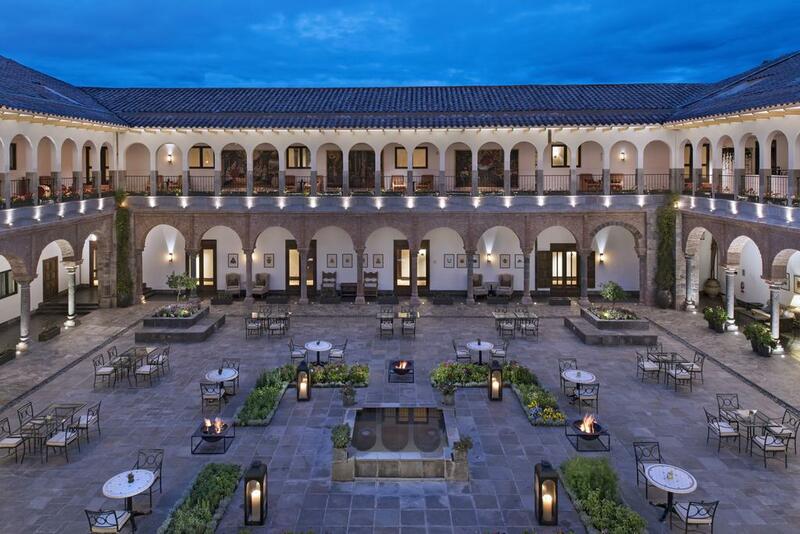 In the afternoon, you will return to Cusco on the Hiram Bingham train.